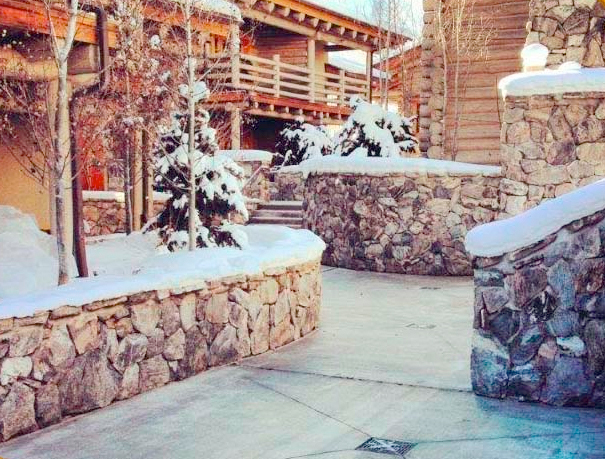 Snow Melt Heated Surfaces provide the greatest mix of convenience and safety imaginable. Not only will you never have to use a snow shovel again, but your liability risk due to personal injury is greatly reduced as well. Heated Driveways and surfaces (SnowMelt) from Radiant Plans are the single most important investment you can make in your home or business. Why risk a loved one slipping and falling when our hydronic radiant heated driveways and walkways will eliminate that risk. You’ll increase the value of your home or business while ensuring the lowest possible exposure to risk from accidental injury claims. It just makes sense, and now, with our efficient and affordable radiant heat designs, it becomes a reality. Call today to see just how affordable a radiant heated driveway, walkway or patio can be for your family or business.